In this edition of Leaders in Dentistry, we caught up with Judy Kay Mausolf, founder and owner of Practice Solutions. Q: So, tell us what you’ve been up to recently. What’s new for you? A: I have been busy traveling weekly speaking and facilitating teambuilding/culture cultivating workshops. I have been working on updating my presentations with new material. 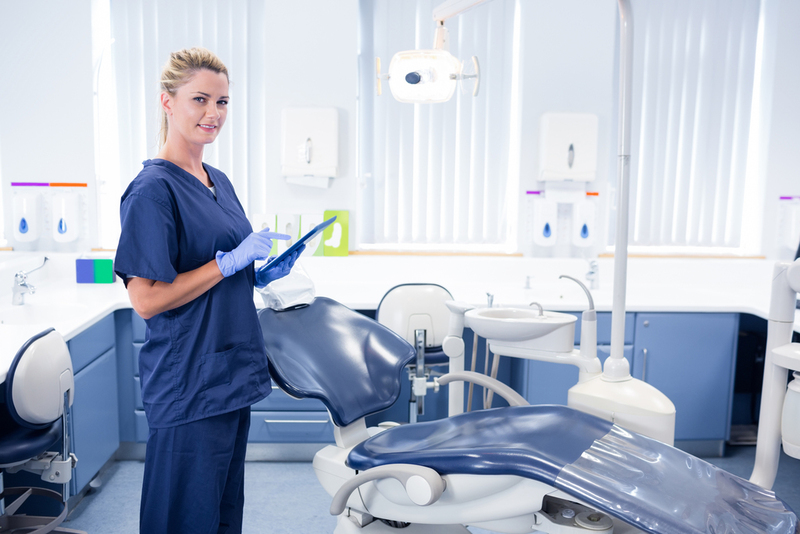 I hosted my first team two-day retreat in April with a large Oral Surgery Group Practice. Q: Congrats on winning the Linda Miles Spirit of SCN Award! Can you explain more about that award and what it recognizes? A: The Linda Miles Spirit of SCN is all about networking, collaborating and sharing knowledge and information to build relationships that support and lift ourselves and others up to shine! It is a spirit of abundance, hope, trust, empowerment, inclusiveness, support, joy, celebration and love! The spirit of SCN nurtures a culture where individuals recognize that by working together instead of competing everyone can attain even higher levels of success resulting in raising the level of care and service in the industry! Q: What changes have you seen in the dental field recently? What direction do you see the field going? A: You can no longer just hang out a shingle and be successful. Our dental-care has evolved and will continue to evolve more in the next 20 years than in the previous 50. On the horizon is a bright and exciting future, with the qualifier that we must be willing to embrace growth and change. 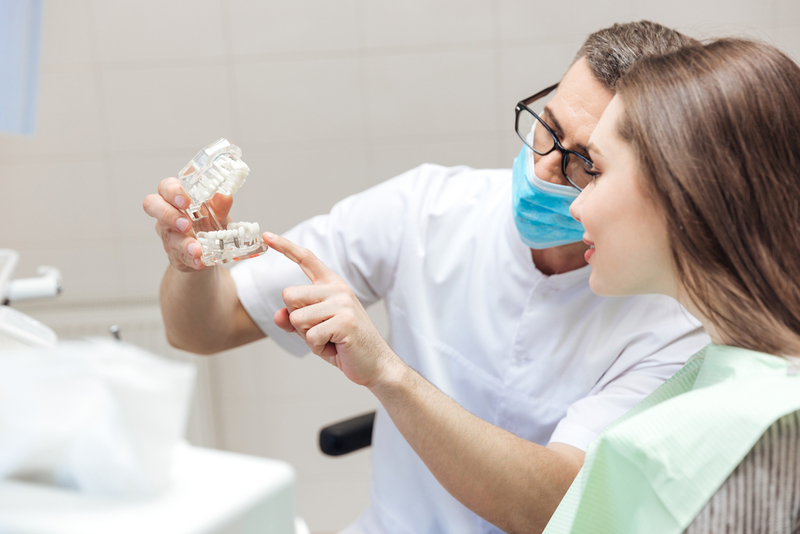 This change involves a high-touch, high service, and high care patient experience not just fixing teeth! Happy patients as a rule our loyal patients. If we want our patients to be happy it is important to consistently deliver a good experience from the start. When the patient’s expectations are being met they are happy and loyal. Consistency builds loyalty and trust, it builds a brand! The success of practices in the future will be dependent on building a brand of value and trust!